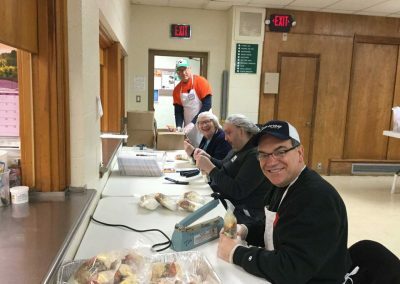 UTICA — Another project. 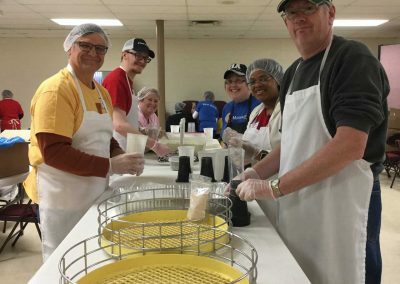 Another record. 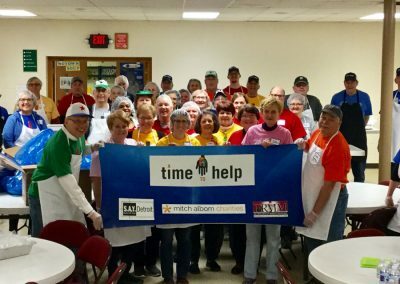 A Time To Help volunteers have long considered Motown Soup one of their favorite projects of the year. 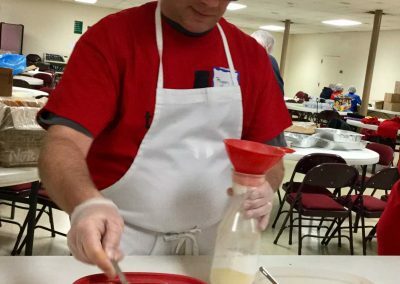 Saturday was no different. 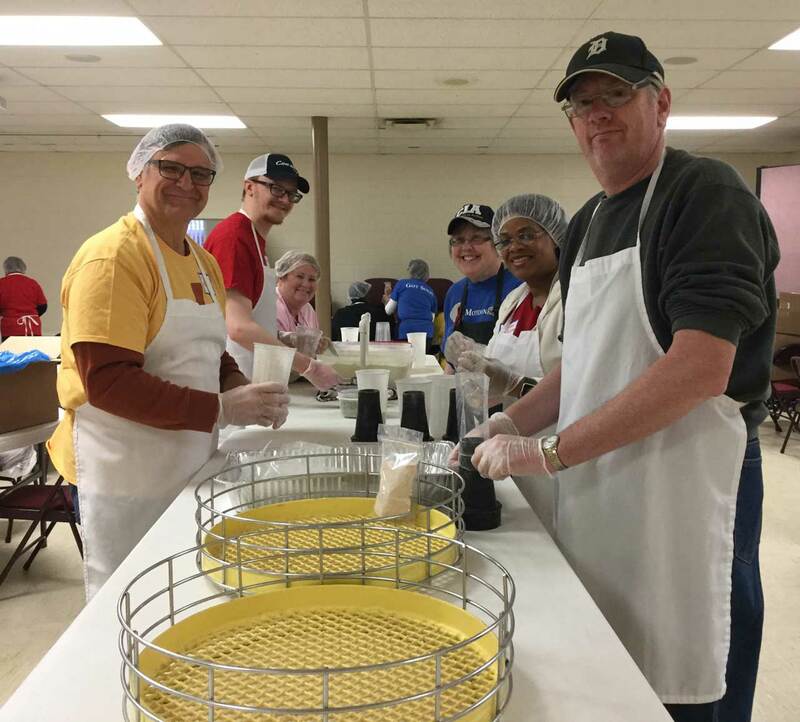 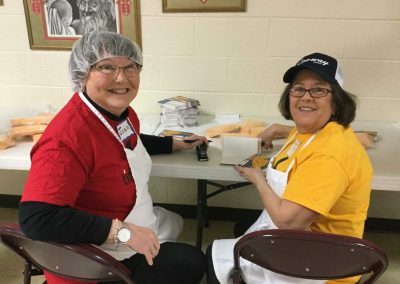 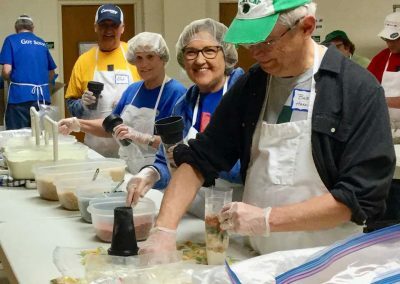 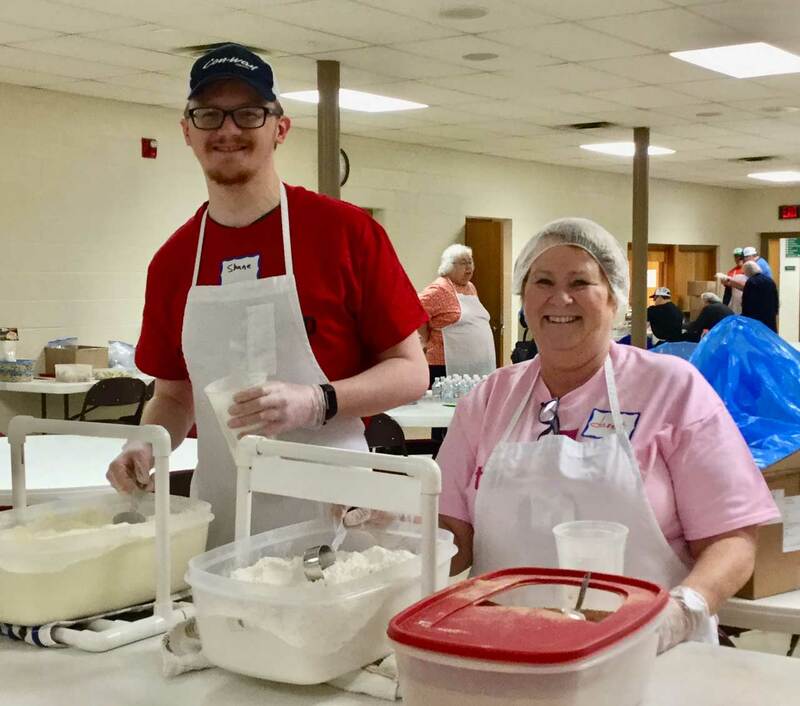 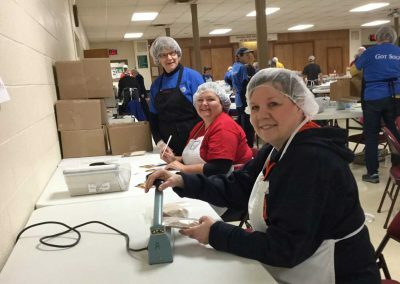 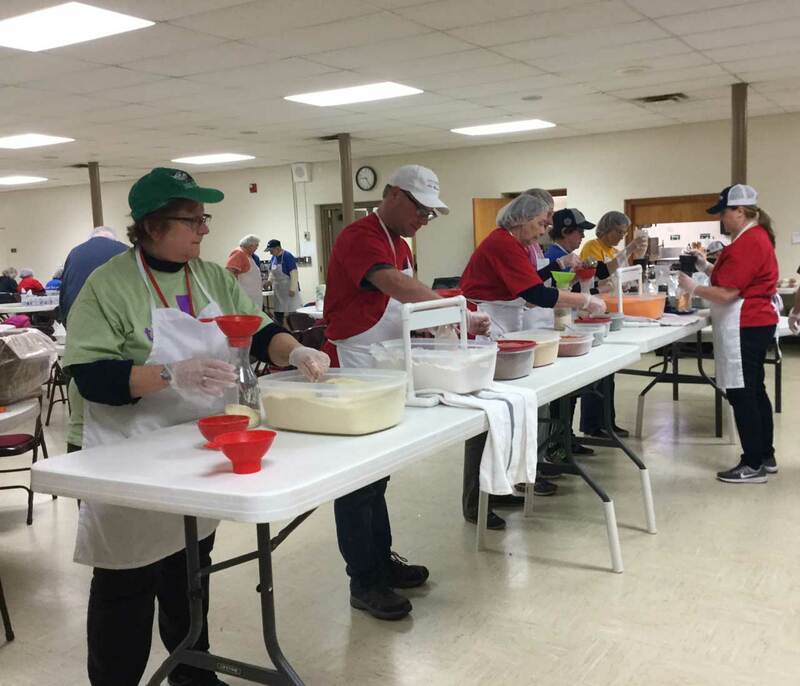 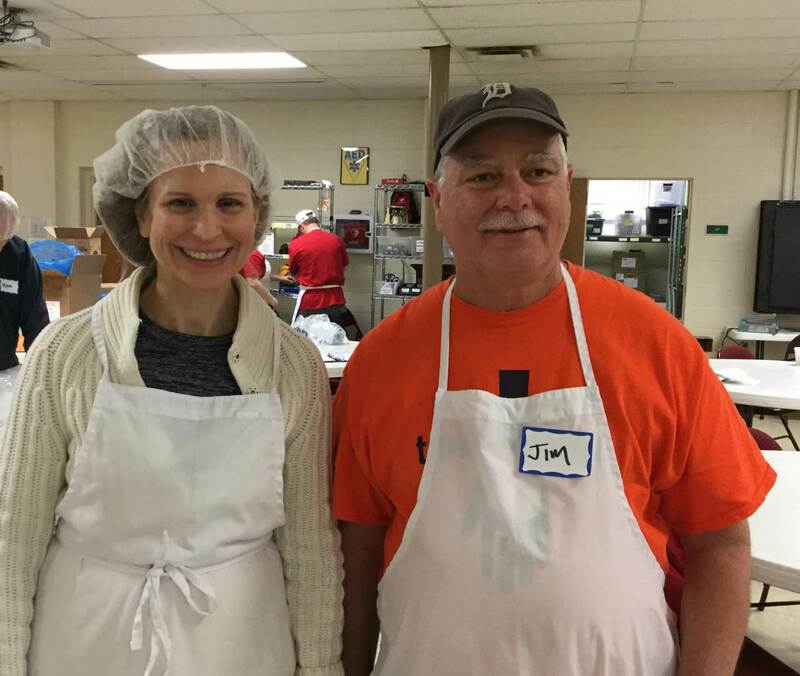 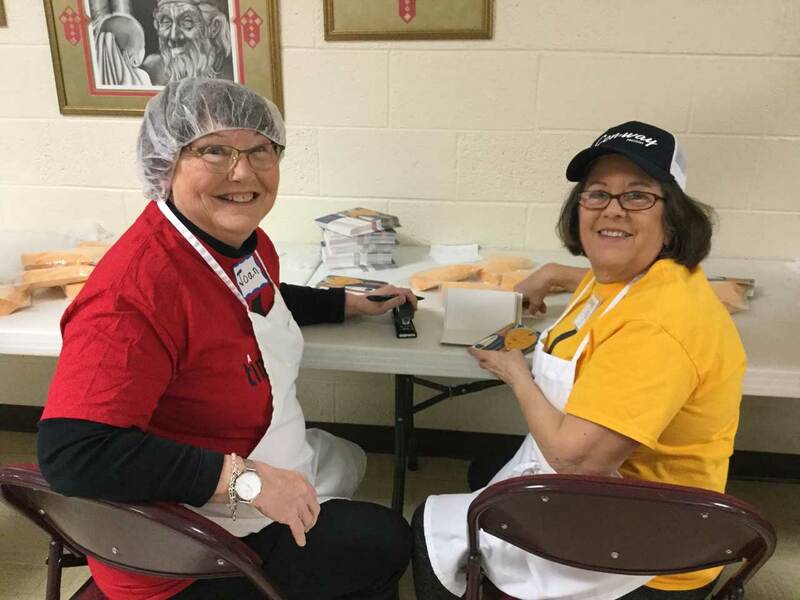 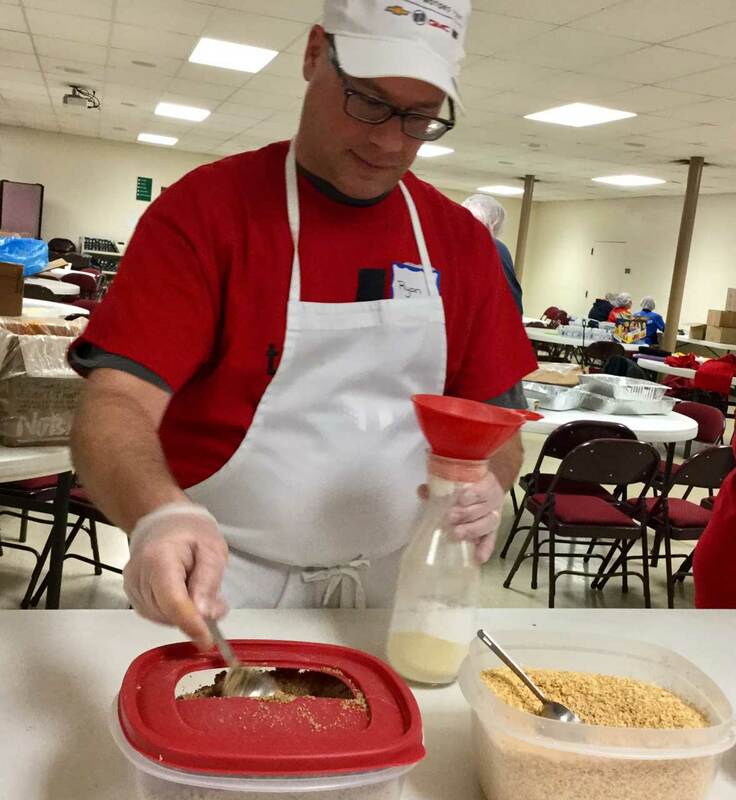 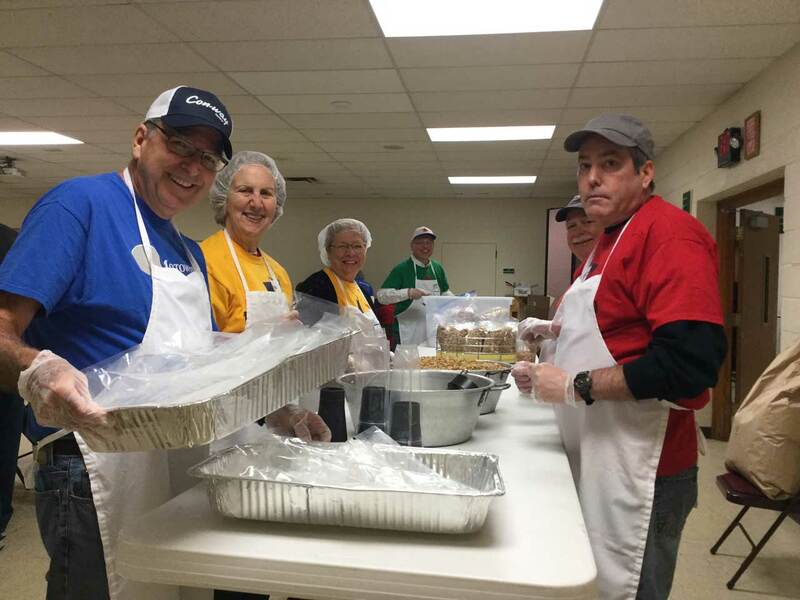 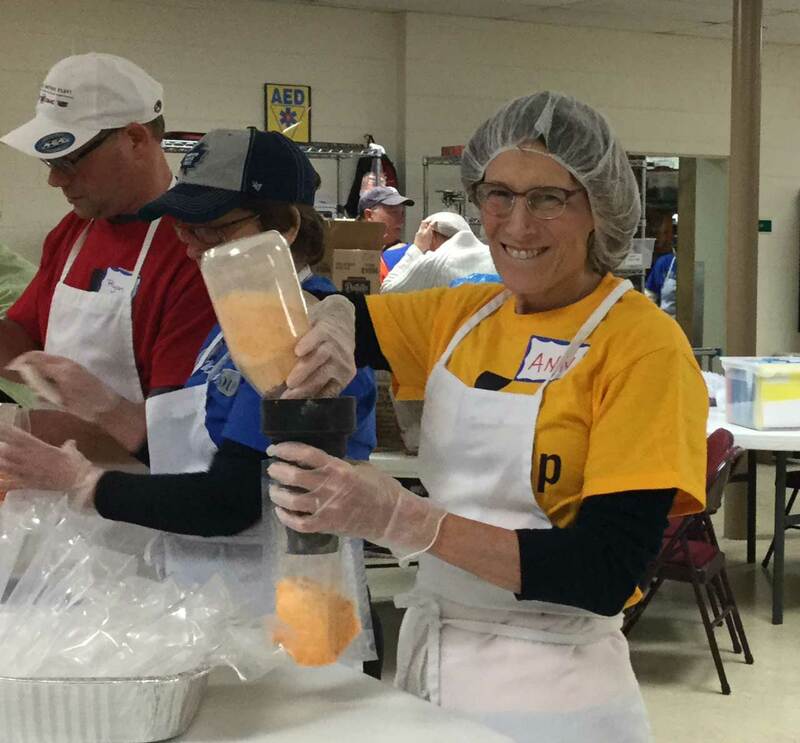 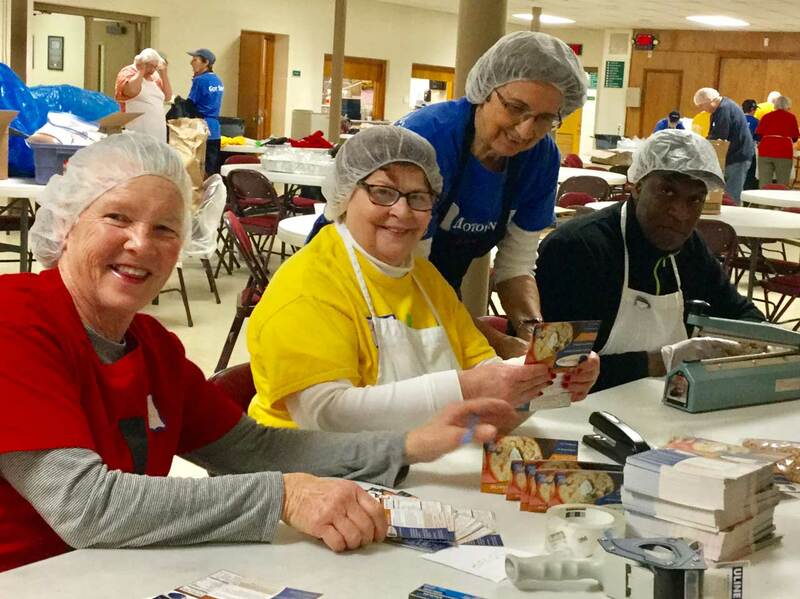 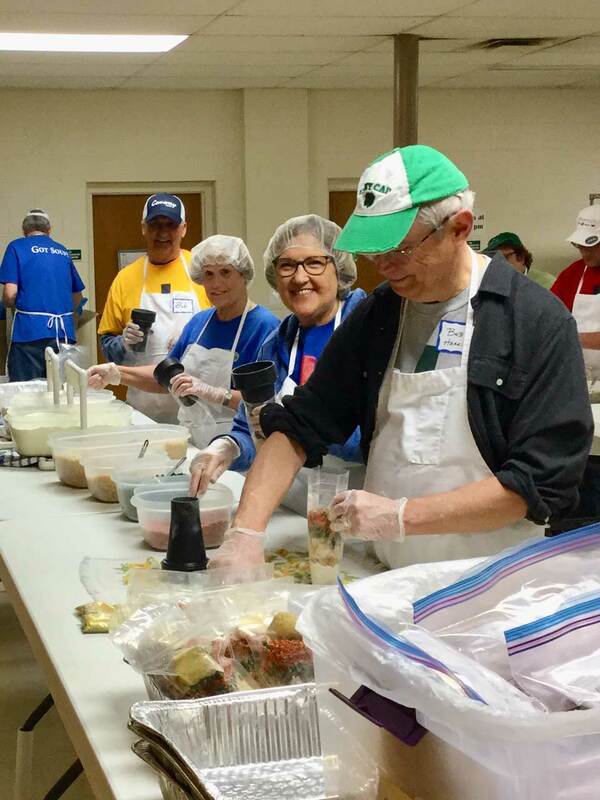 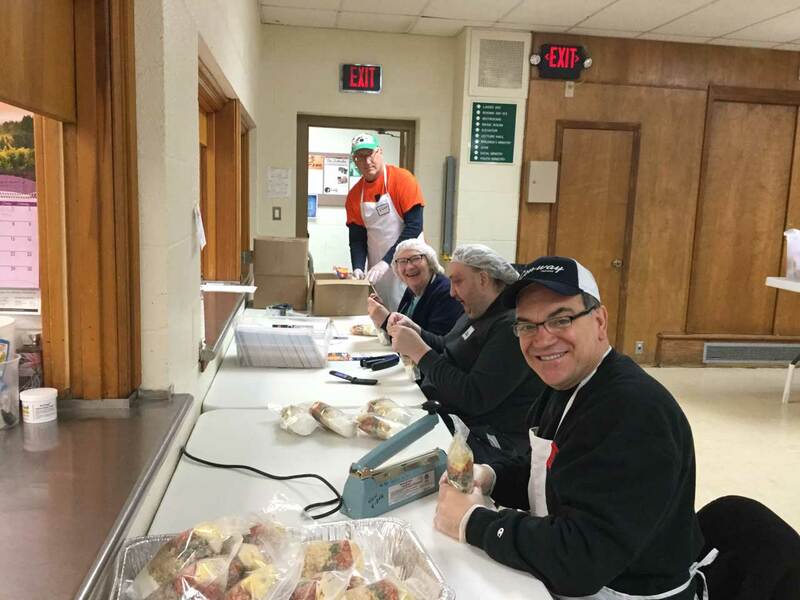 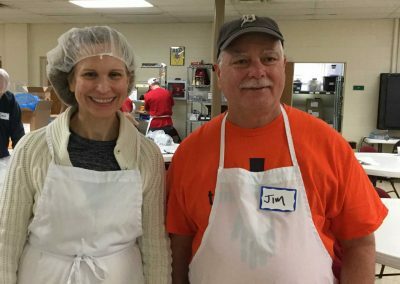 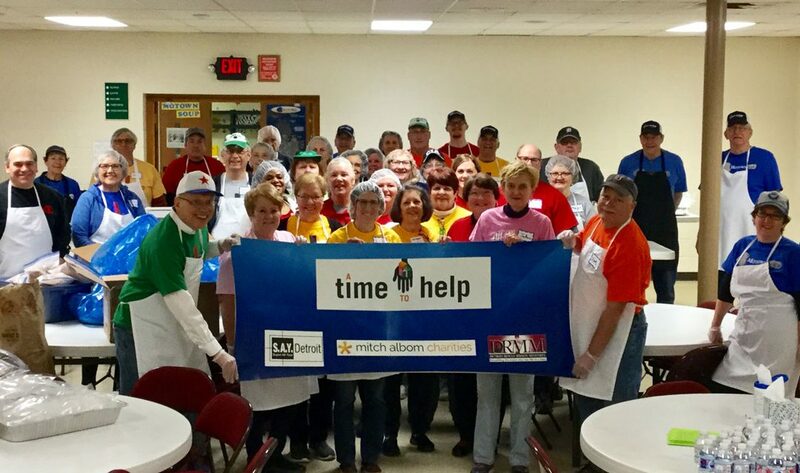 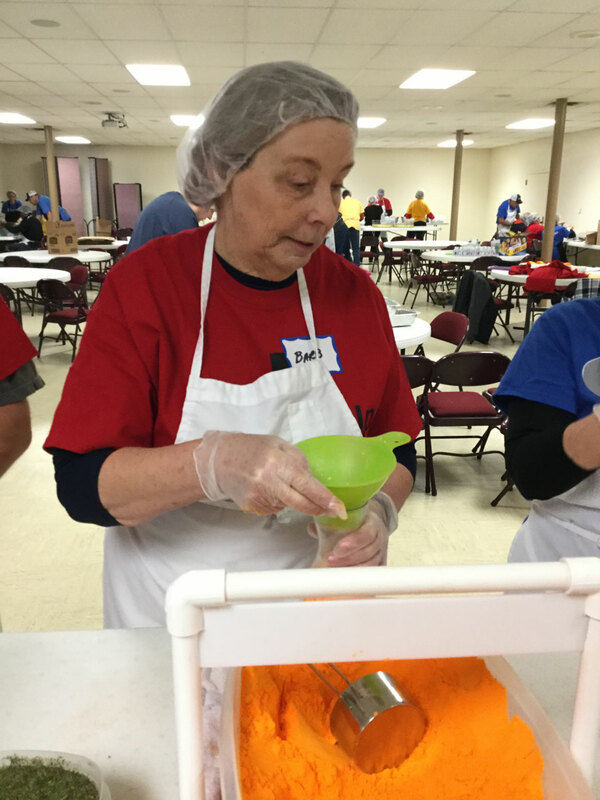 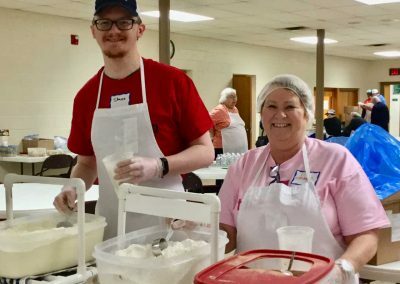 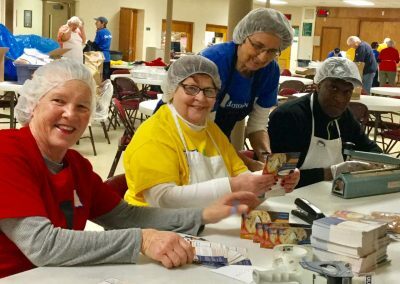 The Utica-based all-volunteer nonprofit, which produces and packages dry soups and other mixes to raise funds for the needy, hosted more than two dozen ATTH volunteers in their kitchen and assembly area at Trinity Lutheran Church. 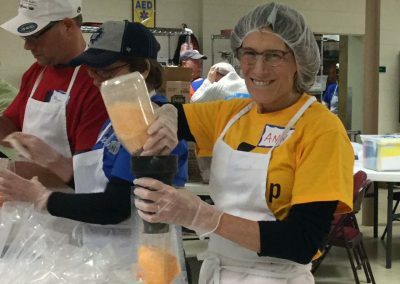 In three hours, the group produced and packaged 1,420 soup mixes (about $10,000 worth of product), which beat last year’s ATTH effort of 1,200. 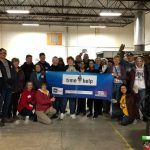 A terrific number, considering the project started late because of the icy commute many volunteers faced on the drive in. 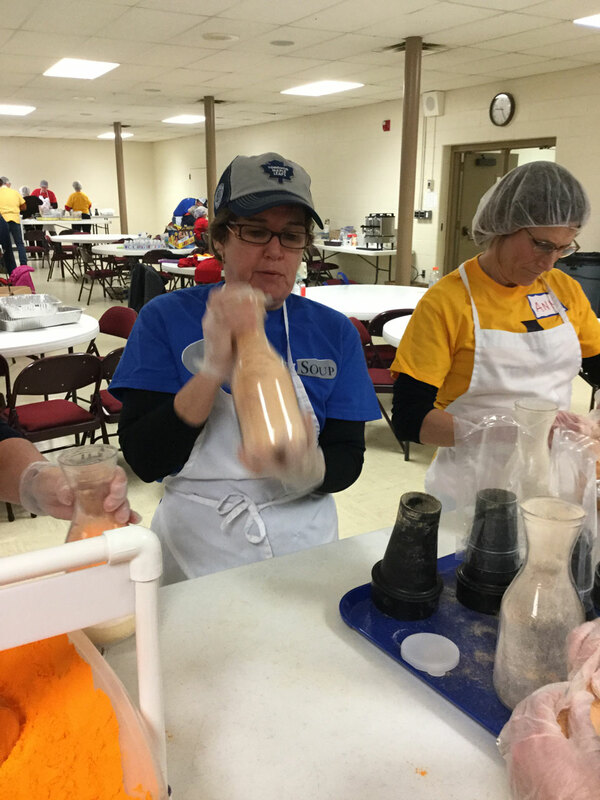 There was even some friendly competition that brewed between the groups of volunteers. 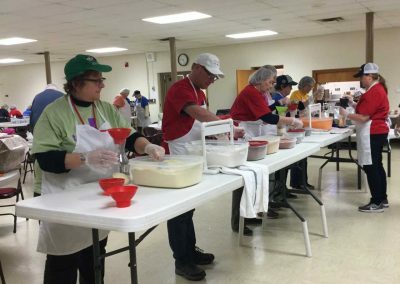 By mid-morning, judging from their pace, some were wondering if “chicken pot pie’’ would edge the “white chicken chili’’’ team for the most assembled soup mixes. 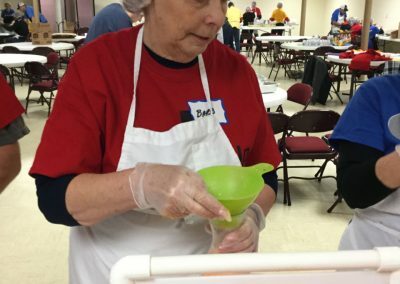 And the winner was…. 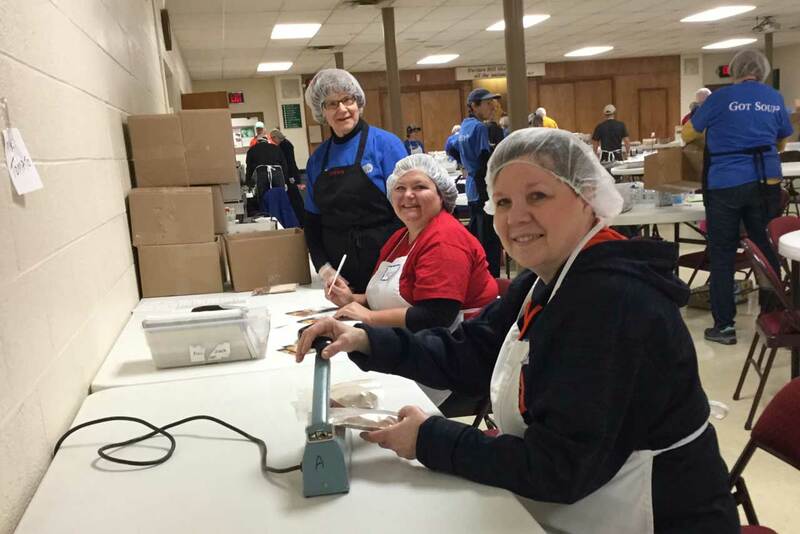 White chicken chili (419), followed by mini-tomato (392), chicken pot pie (364) and cheeseburger (245). 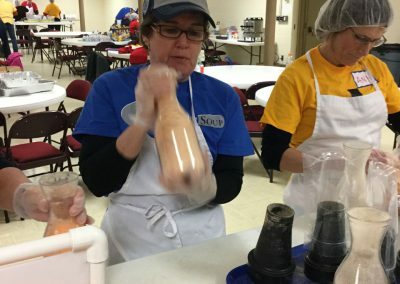 “Everything about the morning — it really went great,” Kennedy said. 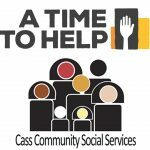 ATTH’s next project is set for April 6 at Cass Community Social Services. 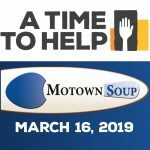 Registration will begin this week at atimetohelp.org.